All of us wonder where to go on a special occasion and sometimes we don’t have the budget for a huge celebration but now you don’t have to worry anymore. EazyDiner is a great website for those days when you crave for a different cuisine or when your in a mood to have a different setting. Its about food, wine and all things fine. We are always on the lookout for new dining experiences and cuisines. It is this love and passion for eating and exploring that started Eazydiner. With every meal you book through EazyDiner, there comes a deal ranging from free alcoholic drinks to huge discounts on your total bill. They provide exciting Eazydiner Offers and Eazydiner Coupons. With no membership fees or reservations charge. 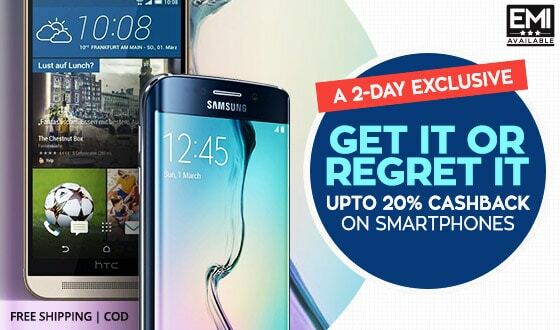 What is best is that these eye popping deals are not for just one person, but are applicable on the entire table. A website made for all the food lovers. EazyDiner brings you a wide range of options. EazyDiner has all the answers for the most enjoyable, authentic and friction-free table booking experience. They also give you those offers so that you can enjoy your special day without worrying about the bill. We have so many occasions from birthdays to weddings to anniversary and this app gives us the experience that you desire for the price you can afford. EazyDiner has been one of the most helpful websites so far for its authenticity and promises. 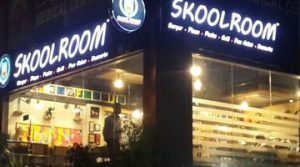 Skoolroom is one of the options as it offers you multi cuisine and also the ambiance is so simple but creative, It is located near ulsoor. This place gives you a feel of your childhood with the amazing junk food we love and never get tired of. This place is perfect for a friends reuion or for a evening stop just to hang out. It is just Rs.650 for two. 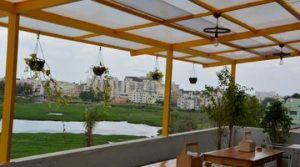 Cafe Kabana situated in Bannerghatta Road,Bangalore. Unlike other restaurants the focus not only on the view and presentation but also on the authenticity of their food. For the pet owners thiss place is a delight as its pet friendly too. It is priced very reasonably at 700 for 2. They promise to give you a good time when you are there without any hindrances. They provide you with a spacious parking and also WiFi so that your work is not interrupted. Who doesn’t enjoy some high beat music and drinks to play along with it and sometimes the right kind of ambience can take your simple dining to a whole new level. It can add charisma and mood to any evening and leave you with hundreds of memories. Out of your busy schedules and tiring work weekdays finding some place to let loose is the best thing . so here are some options you should try. 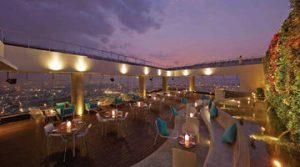 High Ultra Lounge in Malleshwaram is one of the best places in Bangalore. It has 31 floor and this rooftop gives you a view of the whole city. They are known for their parties as well as how calm and peaceful they can be.They ahost the most classy and happening parties in Bangalore and the view acts as an added bonus and a crowed puller. The menu is heavily influenced by Asian flavors, and you can find interesting appetizers. EazyDiner make your 31st floor a lot more better with the deals they offer. 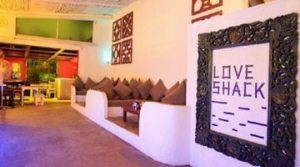 Love shack located in Domlur is the perfect party location it gives you one of the best ladies night and karaoke nights of all time. It is decorated with a marine touch. 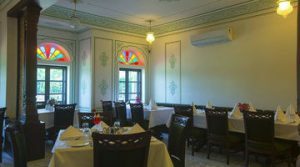 The elegant white interiors with a well-lit space give it a young and comfortable vibe and the food has a high range of starters. You can start off by ordering their signature cocktails. They are famous for their ladies night where girls can walk in and are provided with free drinks. Price for two is around 1.5.
Who doesn’t enjoy a good buffet? let it be breakfast, lunch or dinner. The best part of buffets is that you get to eat to your hearts content. Now it gets easier to your buffets with a price like never before. You get find your food experience with a pocket friendly budget with EazyDiner. 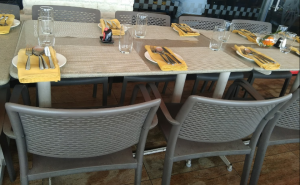 Buff Buffet Buff in BluPetal, Bengaluru is a great place for family get-together and office groups. Provide a buffet for breakfast, lunch, and dinner. They provide every delicious food especially the North Indian food stands out, with a range of kababs and starters. You will be provided with a spread that contents your heart at a very affordable price. 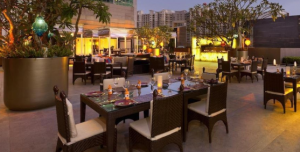 Persian Terrace in Sheraton Grand Bangalore at Brigade Gateway. Located on the rooftop with entirely open air seating. Adding to the beautiful ambience are the Middle Eastern-style lanterns, candles and tea lights that are the primary lighting source as the evening sets in. This place is so sophisticated and gives you the perfect place for meeting and for a lunch, brunch or dinner. When it comes to food Persian terrace does complete justice. Browse through the bar menu first to select your drink and then move onto the delights of this exotic menu. The estimate for this place will be around 2000 for two. Saffron Shanghai-La Hotel in Bengaluru is as good as it gets. 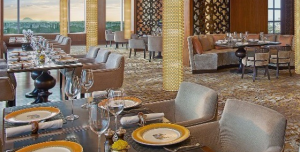 Ssaffron is one of the many restaurants in Shangri-La that offers you a dining experience that is has a huge variety. As soon as you enter the ambience lures you to the city view seating which is wonderful. The chef special provide you with cuisine that delicious and different. The presentation of the mocktails and the food is beyond words. The perfect example for fine dining. It estimates around 2.5 for two. ← How You Can Attain Healthy Hair Through Hair Care Products.